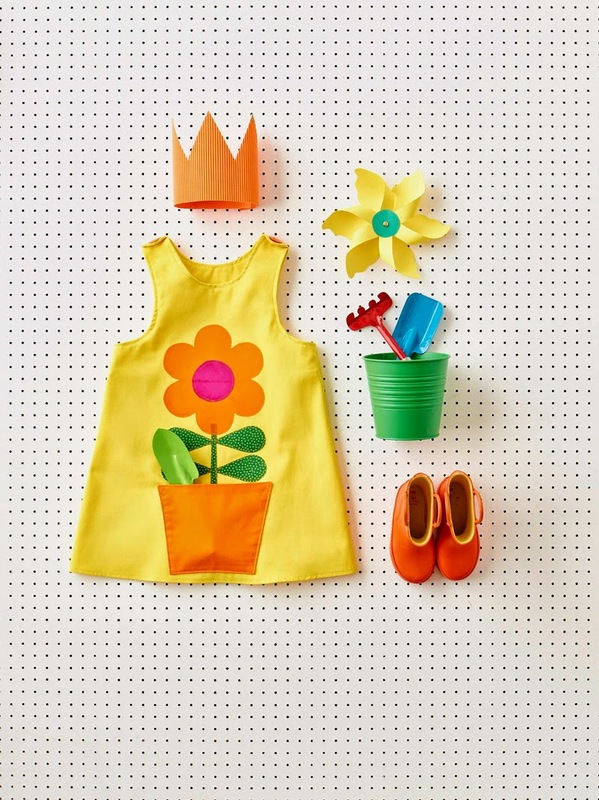 Tigerlilly Quinn: Party Crown DIY plus Wild Things - Funky little clothes to sew giveaway! 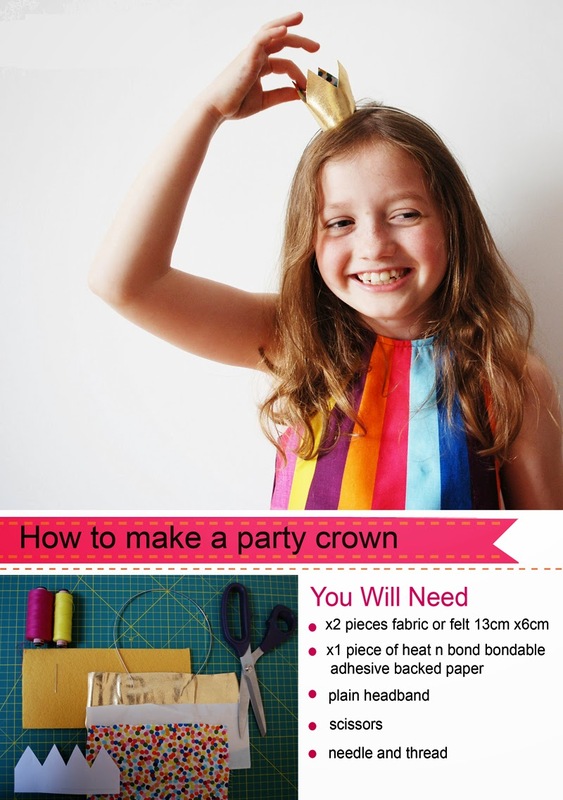 Party Crown DIY plus Wild Things - Funky little clothes to sew giveaway! 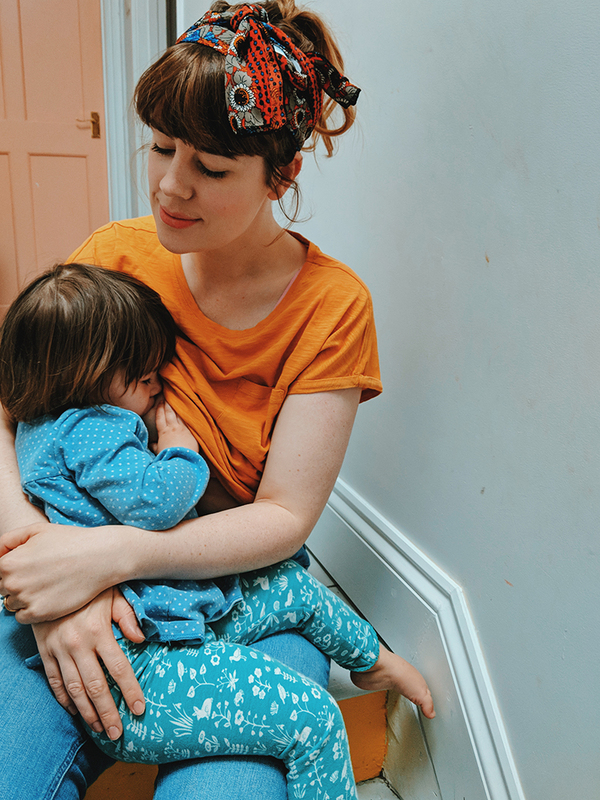 I'm really excited to share this post with you today, a DIY from one of my favourite creatives plus a really lovely giveaway! 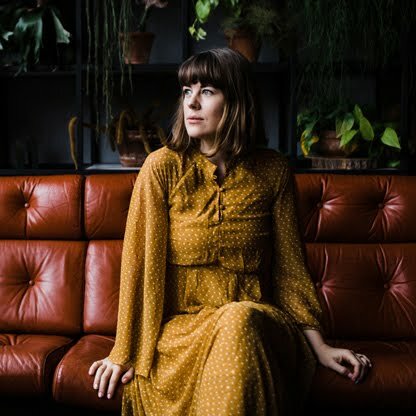 If you've not come across Wild Thing Dresses before you may recognise them from the shark dungarees Wilf is often found in (here last year and here more recently). I've been a big fan of Kirsty's work since I discovered her around three years ago and I was so excited when she told me she's made a book of simple patterns so that we can make her designs ourself. The book in itself is stunning, everything from the photography to the brilliant tutorials and of course the colourful creativeness in each design. 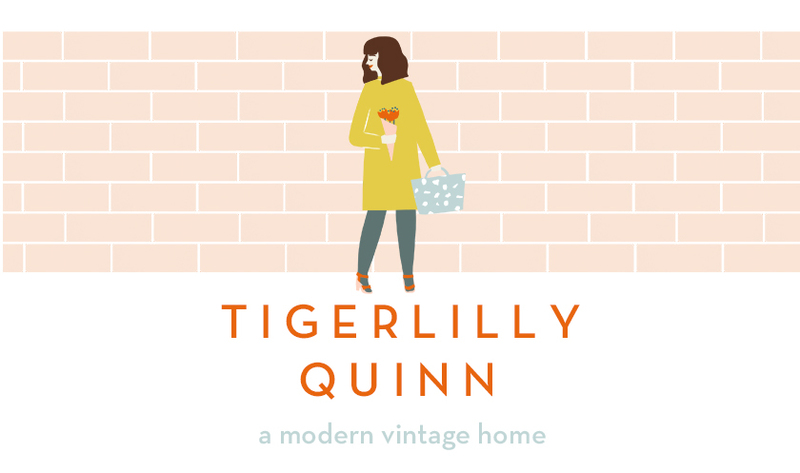 I'm really excited to share with you a DIY that Kirsty came up with exclusively for Tigerlilly Quinn readers. I know you'll love it! 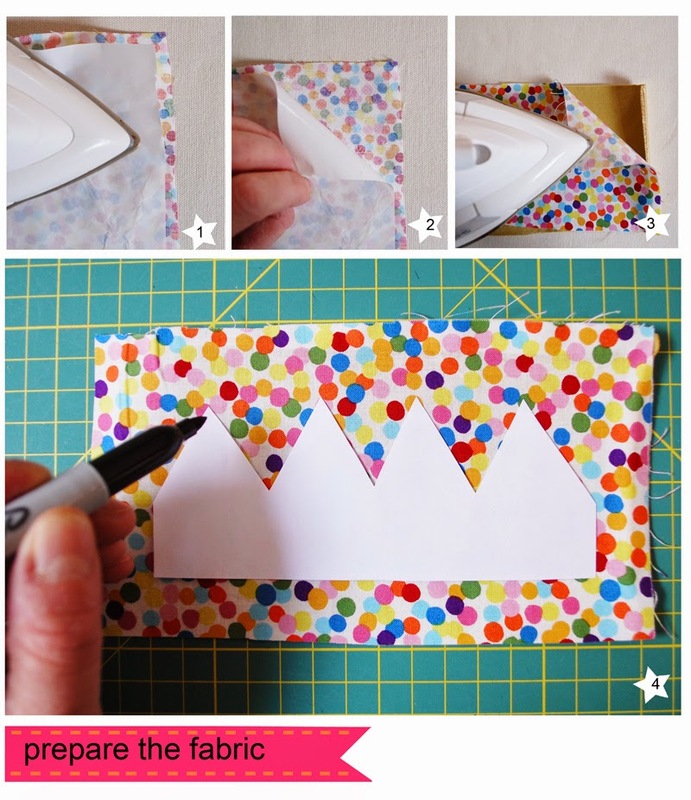 This super easy crown is a great way to use scraps of fabric and a plain old headband to create a funky little party crown which can be reversed. Using heat n bond allows you to create a firm bonded fabric which can be cut without fraying and is reversible. I have used similar techniques in the book to create super easy appliqué shapes which are easy to apply. 1. Bond adhesive web to the reverse of one piece of fabric of felt. I’ve used a metallic finish fabric and a printed cotton. 2. Peel off the paper backing. 3. Bond the second piece to the reverse. 4. Cut out the paper template, Trace around the template and cut out. 5.Bring the ends together. Sew with a single stitch back and forth to secure. Sewing with a single stitch back and forth to secure. 7.Gently fold and snip two small openings into the crown as shown. 8. Feed the headband through the crown to assemble. And now for the giveaway! I am delighted to be able to giveaway a copy of Kirsty's new book, a choice of fabrics to make two of the designs in the book AND either a ready made character dress or character dungaree. All you need to do is enter the rafflecopter below and good luck! I love these outfits, they're so bright and fun!! I would choose the mouse dress! It is so sweet! I'd let my little niece choose - I think she'd go for the ladybird dress! The shark dungarees are such fun. Fist pump in the air for the bright, fun kids clothing! And a high five for including boys stuff as well as girls. Oh, and you can have a woop woop too for good measure! I love the Fox jacket! I think the Fox jacket too - but all lovely! That does look really easy to make. I do love the Fox Jacket (although the Carousel dress is also wonderful). Love the kite appliqué dress. What a gorgeous little headpiece too, great tutorial. The crown is super cute. I have a sewing pattern for a Wild Things dress with my sewing mag and plan to make it soon. It's lovely. Cute little crowns! 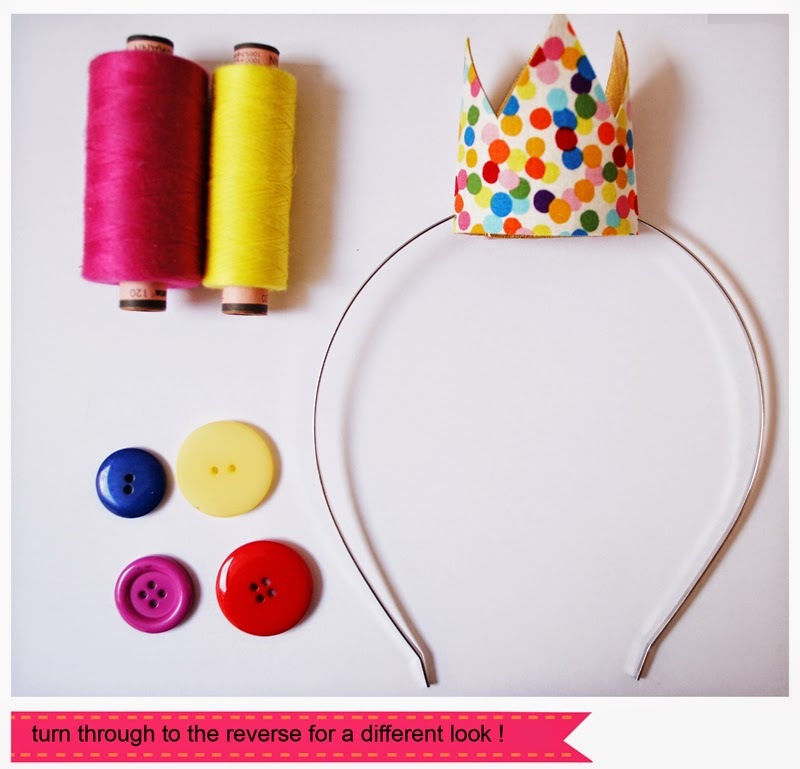 This tutorial will be useful for my little party, thinking the red queen from Alice in Wonderland. 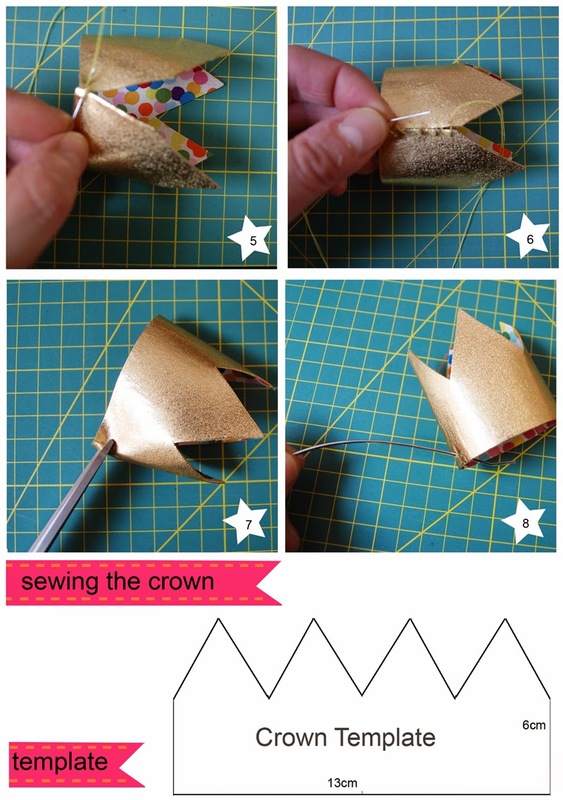 I really love the Wild Things designs, and the crown tutorial seems easy enough to do rather than pages of instructions which is something that puts me off DIYs quite often! I love the Wild Things Designs, they are so cute. The crown looks very cute - what a clever idea. Oh this is so sweet, my daughter would love this!! And that dress.....just gorgeous!! Super cute idea! My Daughter would love making and wearing these. It would have to be the wonderful cat dresses which look like our old girl cat, Frankie. My nieces adore her, and would love to be able to dress up as cats themselves!